The women's series developed by PROFASHIONAL and MARC CAIN: Mysterious Women by MARC CAIN is entering two more rounds. Freediver Anna von Boetticher joins the list of impressive women with personality and outstanding performance in our day and age. 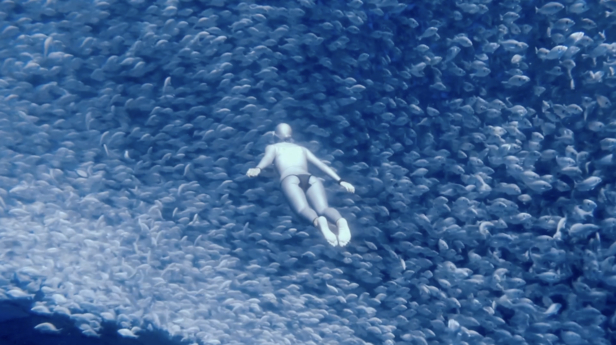 She is one of the best freedivers in the world. Down to 125 meters, she dives into the depths of the sea and that without the aid of scuba gear or anything at all. Since 2016, the extreme athlete has been training the combat swimmers and mine divers of the Germany Bundeswehr. With the portrait of Anna von Boetticher, Berlin-based creative agency PROFASHIONAL has created and produced yet another part of the series, conveying von Boetticher's fascination with diving and the personal perception of borders. PROFESSIONAL, Berlin. 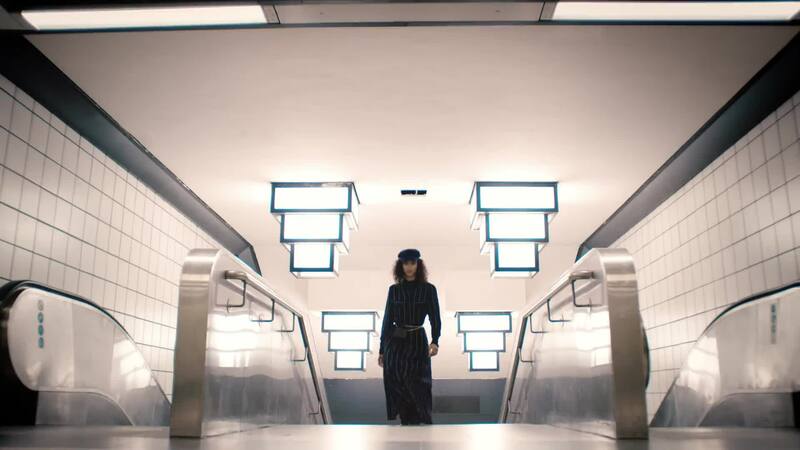 With the new 2019 Showreel, the Berlin-based agency shows its creative side and presents past highlights of its fashion and beauty clients, including s.Oliver, Zazi Vintage, Miss Fame Beauty, Tamaris, and Peek&Cloppenburg. The showreel demonstrates: At PROFASHIONAL, there are no boundaries between print, digital, film, and social media – but instead holistic concepts for a digital present and future. Small labels as well as large, well-known brands are permanent clients of PROFASHIONAL and trust Rebecca Rupcic, Managing & Creative Director of PROFASHIONAL, and her team when it comes to the creation and production of fashion and beauty concepts for print, digital, film and social media. And they're right! 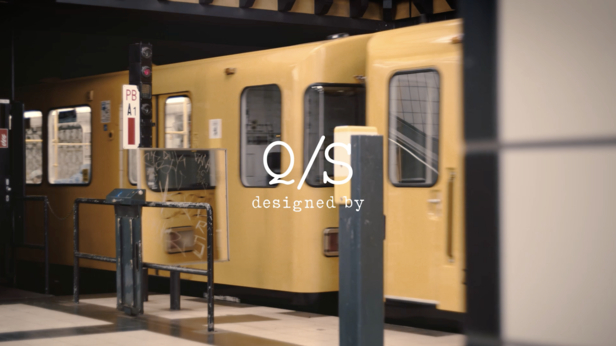 PROFASHIONAL produced in Berlin for the urban brand line of s.Oliver, Q/S designed by. The focus is on social media content. Numerous short, crisp clips target a younger target group and impress with playful flair. Whether on the rooftop, on the streets of the city – fun is always along for the ride!